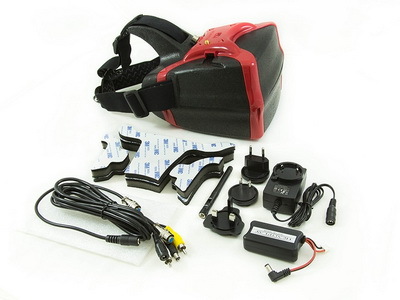 US$199 only! 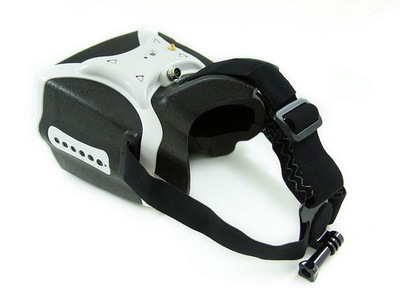 HeadPlay HD FPV Headset(white, black or red) with 32ch 5.78Ghz Receiver and Hyperion HV 1300mAh hardcase battery. 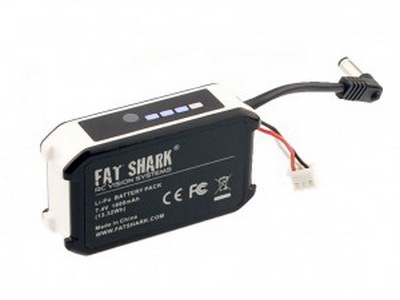 Optional choice to add extra battery or select goggle color by below down menu. 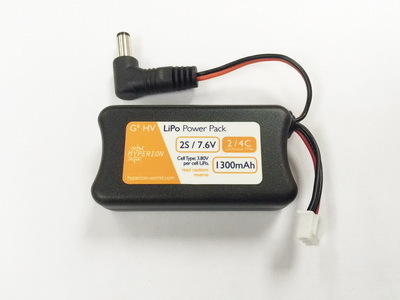 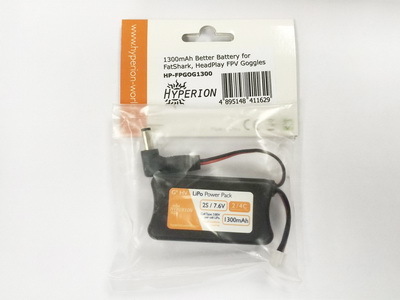 Hyperion 1300mAh Battery for FatShark and HeadPlay FPV Goggles. 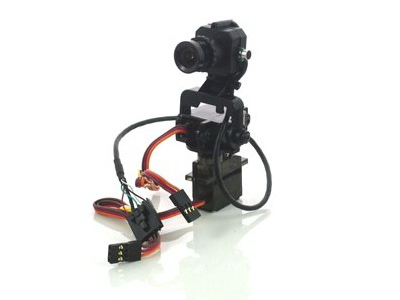 Optional to add charger cable and qty by below drop down menu.